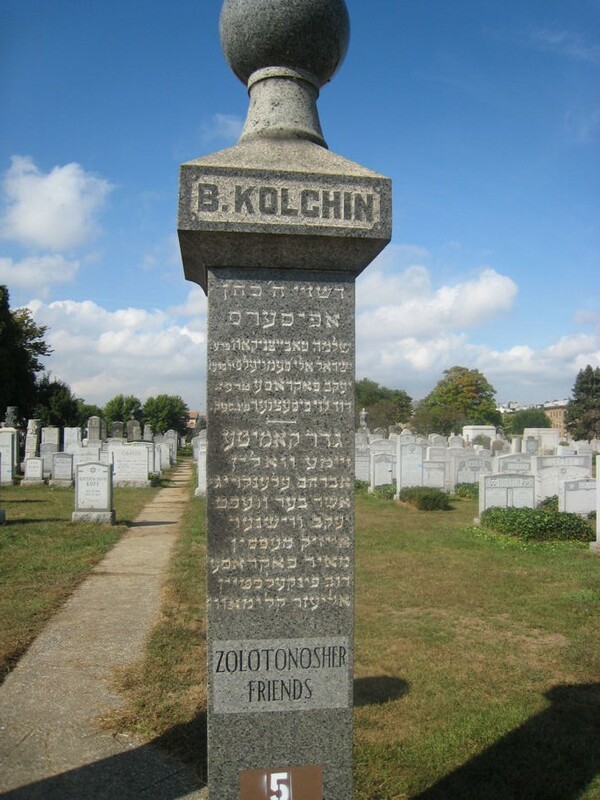 Zolotonosher Friends was a Landsmanschaft formed by immigrants from Zolotonosha, Ukraine. est. 1902 approx. 85,000 burials. 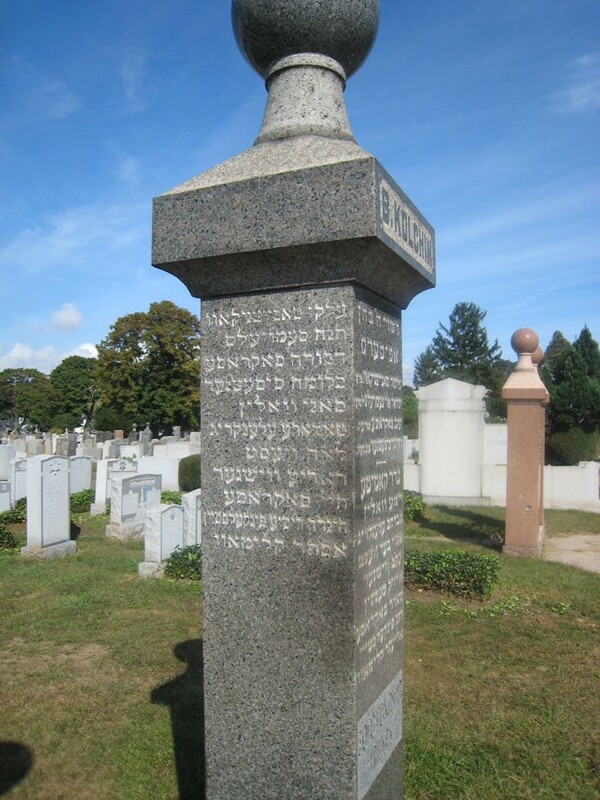 First burial 28 December 1906. 25th Anniversary dinner of the Zolotonosher Friends, the Jewish burial society formed by this group of immigrants and lifelong friends. 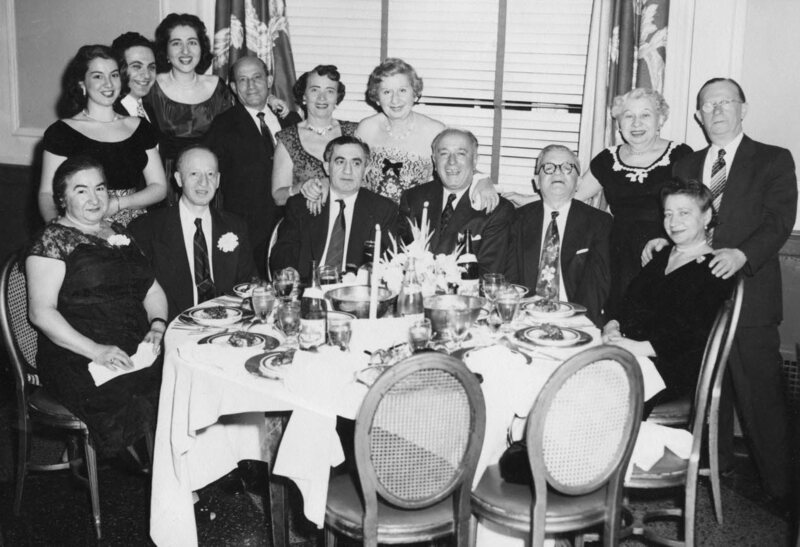 My maternal grandparents Rosalie (nee Vogel) and Adolph Messen (seated, left), their daughters Gladys and Suzette behind them, New York City, 1952. They weren't just a burial society, they were a lively group of lifelong friends, and a quasi-extended family. I believe the core group (including my grandparents, Rosalie and Adolph Messen) met in Paris in the years before and during World War I.